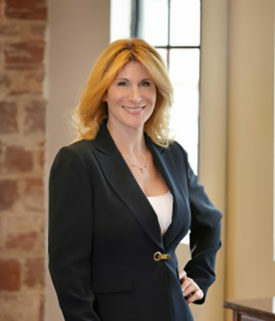 Board Member – Tama Beth Kudman is a Board Member of the Treasure Coast Hope for the Homeless Foundation and a criminal defense attorney with offices in West Palm Beach, Florida and New York, NY. Hailing from Bergen County, New Jersey, Tama graduated from Barnard College, Columbia University in 1992 with majors in Political Science and History. She went on to graduate from the Benjamin N. Cardozo School of Law, Yeshiva University in New York, NY in 1995. Tama is honored to serve on the Board of Directors of Treasure Coast Hope for the Homeless Foundation and is dedicated to it’s mission of helping others in times of need.